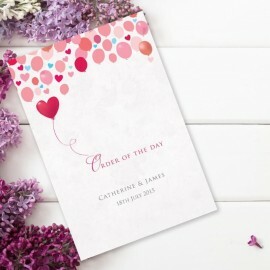 Follow Your Heart are lovely modern wedding place cards, matching in perfectly with our Follow Your Heart wedding stationery theme. 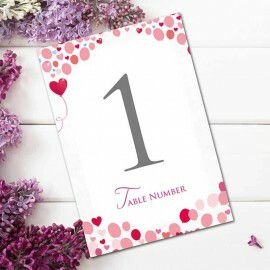 You can follow your wedding theme through to your table decor, with these place cards perfectly finishing your table decor off, furthermore helping your guests to easily locate their seats. 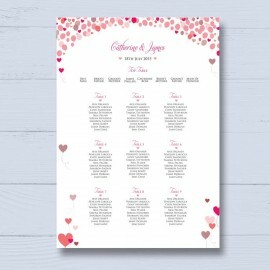 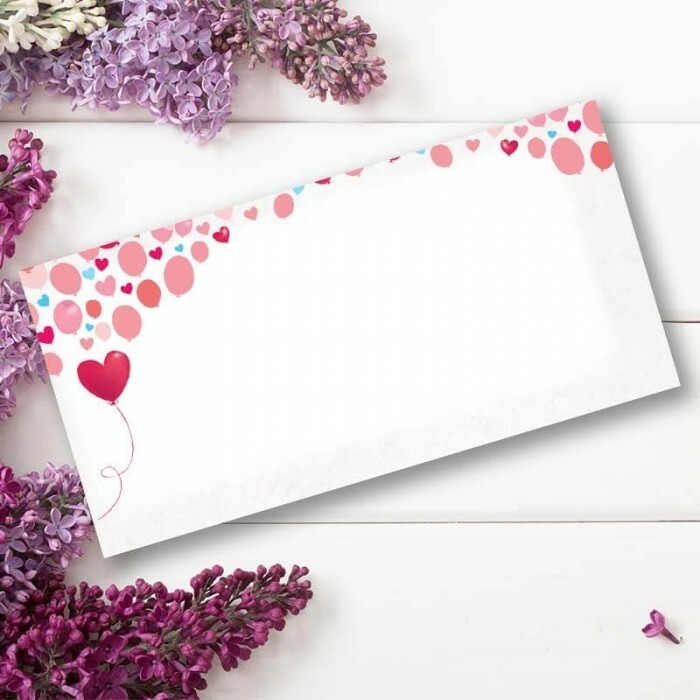 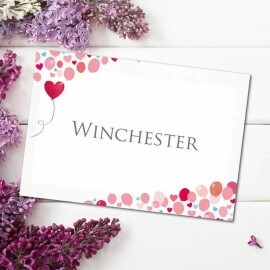 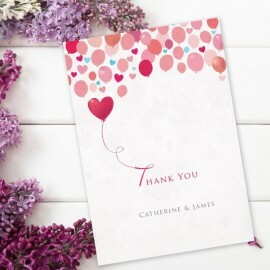 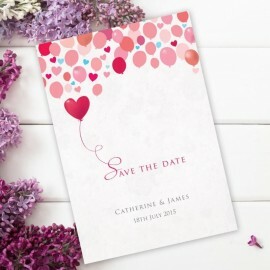 The Follow Your Heart wedding place card design is printed onto a textured board and features a red heart shaped balloon motif, perfectly starting off a top border of red balloons, leaving plenty of space for you to write your guests names.